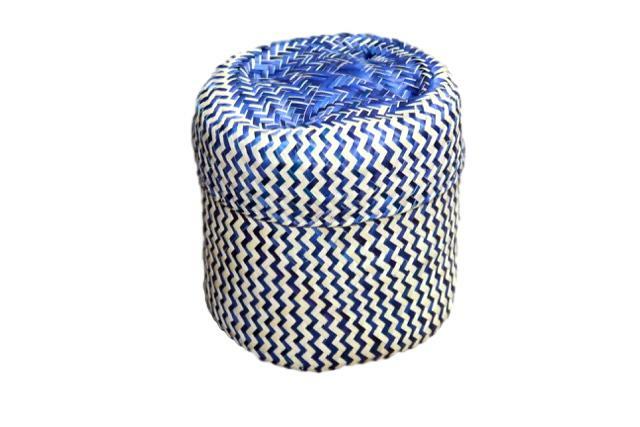 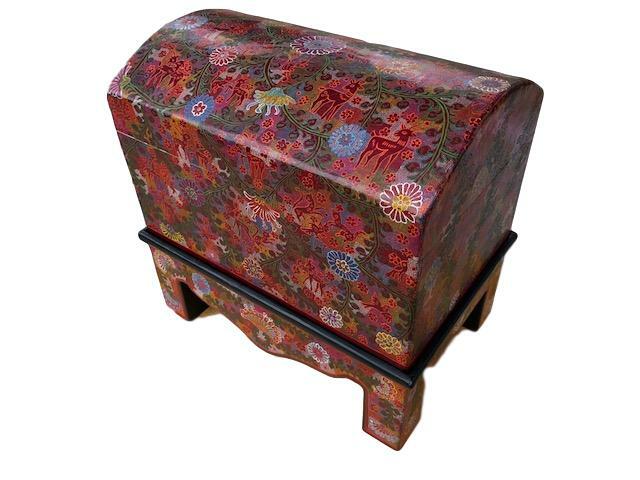 Big tote for store textiles or towels in home. 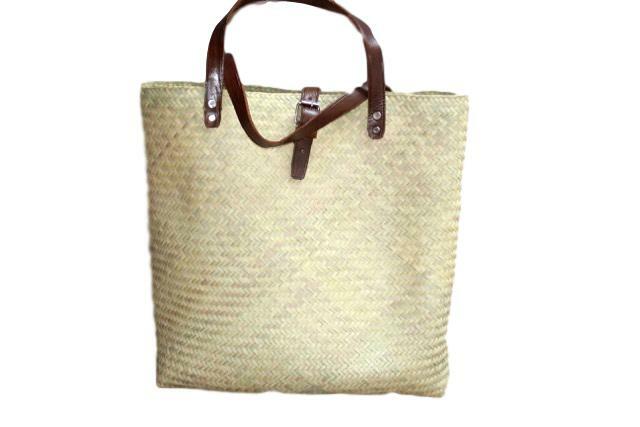 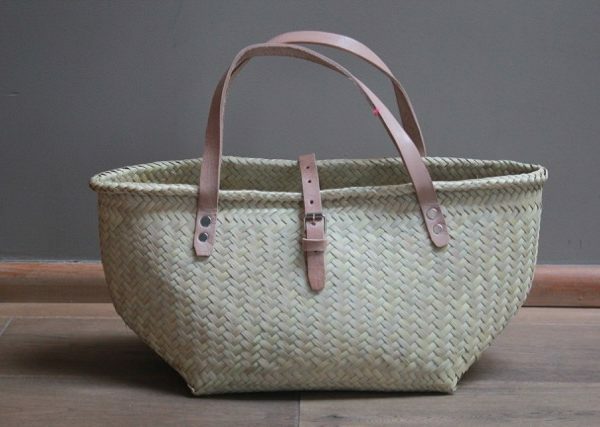 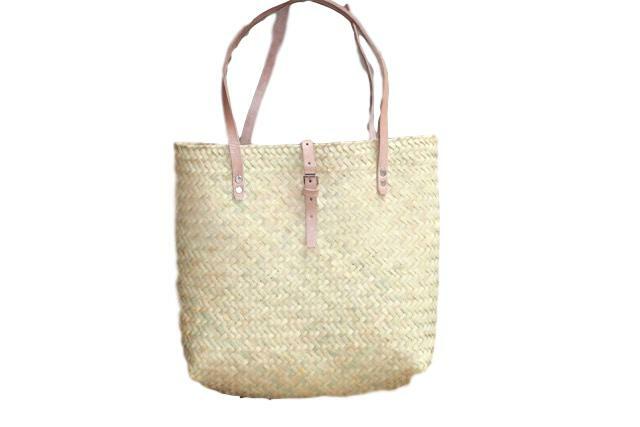 Beautiful palm tote made by artisans from Oaxaca, for a day in the beach or a picnic with leather straps. 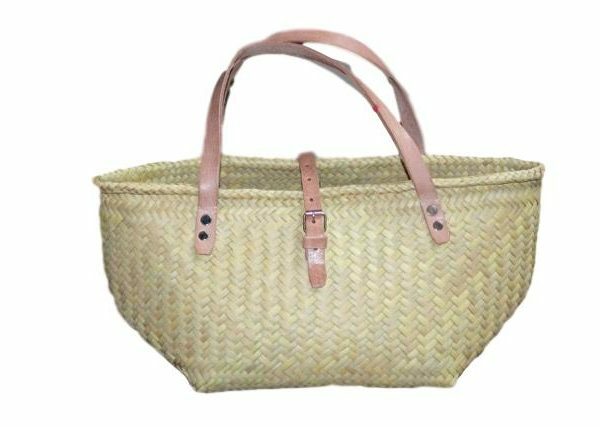 Bolso chico tejido en palma natural por tejedoras de Oaxaca. 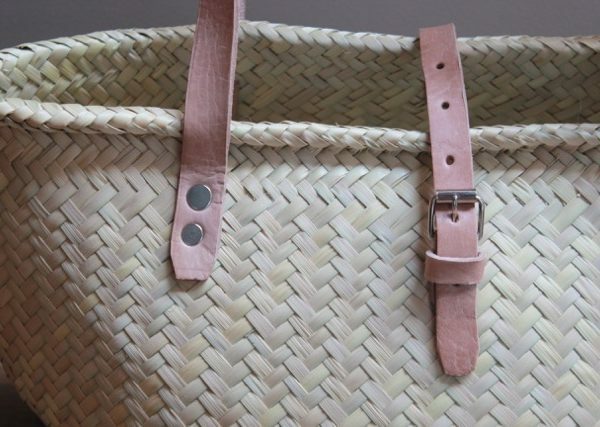 Remate de asas en piel natural.